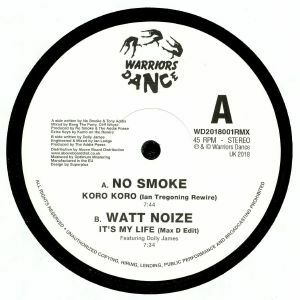 NO SMOKE/WATT NOIZE Koro Koro (Ian Tregoning rewire) vinyl at Juno Records. 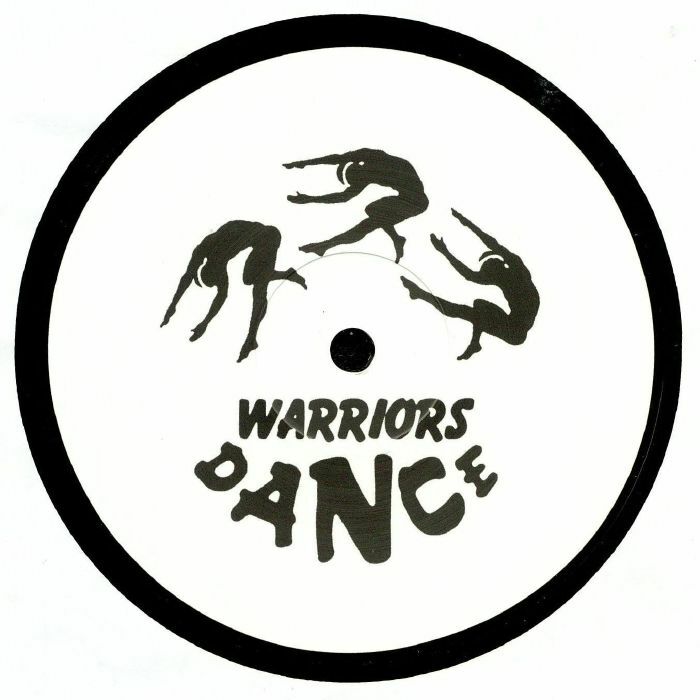 Between 1987 and '92, Warriors Dance released some of the freshest and more forward-thinking dance music to emerge from the UK. It was the brainchild of multi-talented producer Tony 'Addis', whose studio acted as an incubator for artists whose names would go down in the history books - No Smoke, Bang The Party, The Addis Posse, Melancholy Man, Hollywood Beyond, The Housemaids and more. Brilliantly, Addis has decided to give the label a new lease of life, starting with a 12" that boasts reworks of two of his vintage productions. On the A-side, Ian Tregoning takes on No Smoke's polyrhythmic 1989 tribal techno cut "Koro-Koro", somehow making it even more trippy and psychedelic than the peerless original version. It's pretty darn good, but nowhere near as rush-inducing as Max D's glassy-eyed rub of 1991 Watt Noize breakbeat jam "It's My Life", which is as dreamy, blissful and loved-up as they come.